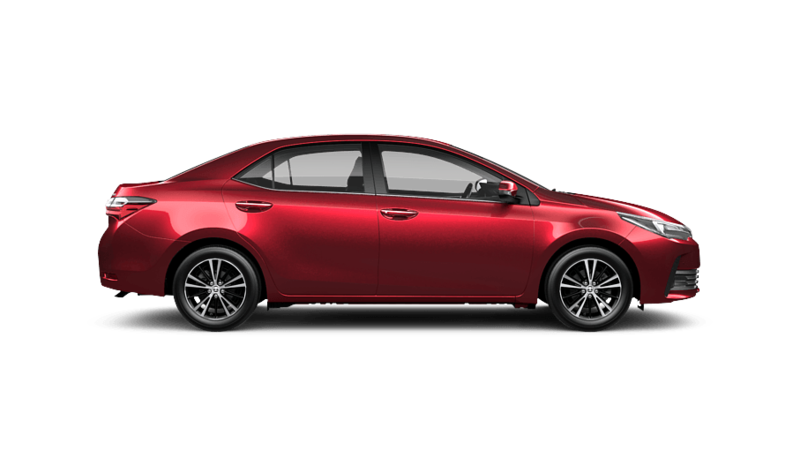 Corolla is bolder, sportier and more fun than ever before. 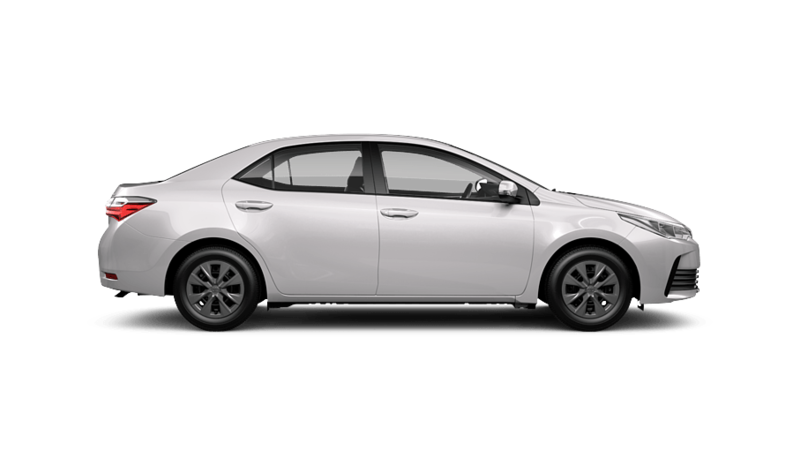 It’s more spacious, more comfortable and more entertaining, yet still boasts the same tried and tested reliability you expect in a Corolla. 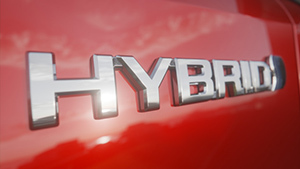 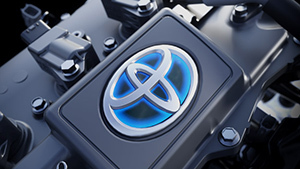 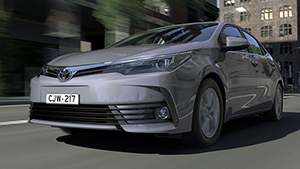 Working in perfect harmony, the Toyota Corolla’s Hybrid petrol engine and electric motor unite to create one powerful, fuel-efficient system for economical driving. 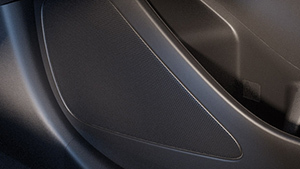 No need to mess around with cables. 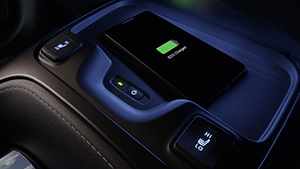 Simply place your phone into the dock and know that it’s charging. 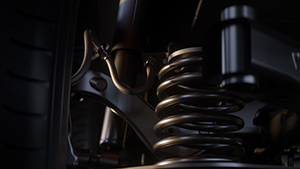 Available now on SX and ZR models. 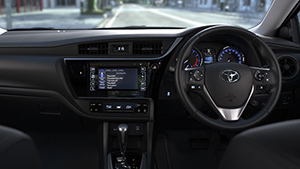 Advanced displays, including a Head-Up Display on Corolla Hatch ZR, puts the information you need in easy view, so you can focus on the road. 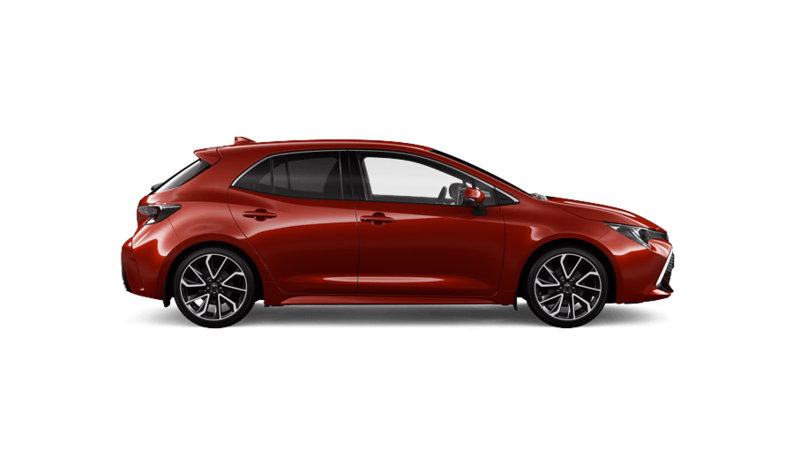 A 7-speed CVT automatic transmission is available across the range, with paddle shifts on the Toyota Corolla ZR Sedan injecting even more sporty dynamism. 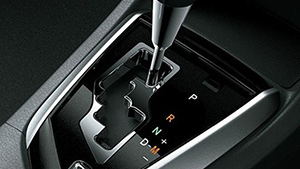 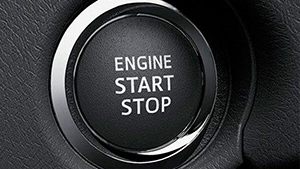 Ascent and SX models also offer a 6-speed manual. 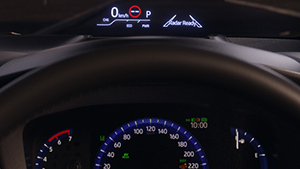 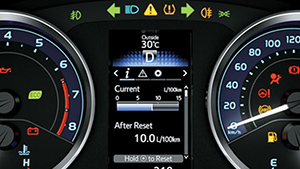 The 4.2″ Multi Information Display shows the latest information on fuel consumption, possible cruising range and so much more, including outside temperature, odometer and elapsed time after engine start. 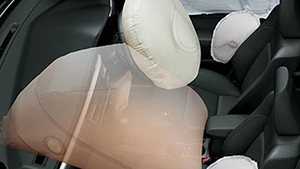 Corolla Sedan comes with a driver’s knee airbag, driver and front passenger airbags, front side airbags and full-length curtain shield airbags, helping to protect everyone inside. 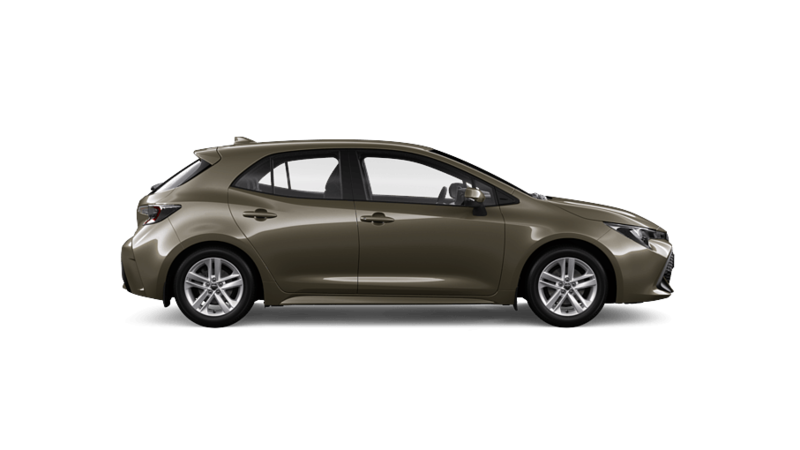 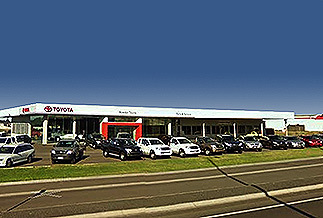 Toyota Service Advantage is one of the great features of owning a Corolla. 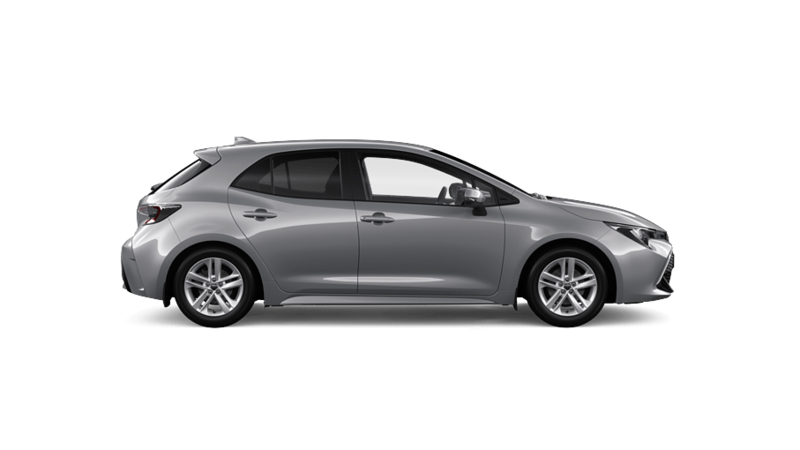 You get low cost, capped price, standard logbook services at $140 for the first 3 years or 60,000km, whichever occurs first [T1].